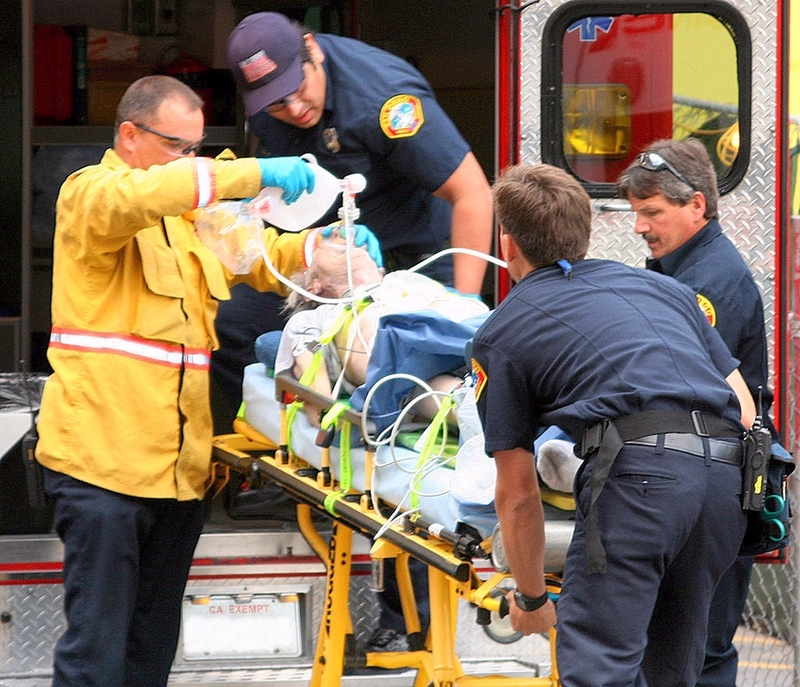 An Emergency Medical Technician (EMT) functions as a healthcare provider in the pre-setting. EMTs respond to medical emergencies, performing patient assessments while recognizing common medical conditions, initiating care standards, making hospital contact and transporting patients to the appropriate emergency department. EMTs also respond to traumatic emergencies to perform trauma assessments while analyzing findings to determine the severity of the trauma. Technicians must ensure the patient receives the recommended treatment and transport to the appropriate hospital trauma center. EMTs also transport patients from one facility to another, maintain records and reports, manage apparatus inventories and perform vehicle and equipment maintenance.